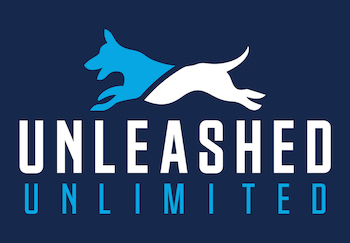 What are Your Dog’s Limitations? 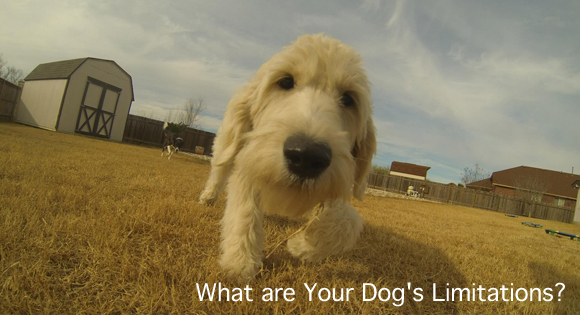 Very few dogs have the personality type that can be put in any situation and flourish. Anything from going to a dog park, meeting strangers, playing in large groups, being tolerant of children, or getting their nails trimmed can generate a response from a dog that is less then desirable. Stress is unavoidable in life and dog training. Teaching our dogs to deal with stress is an important skill to have and it makes them more confident and stable. 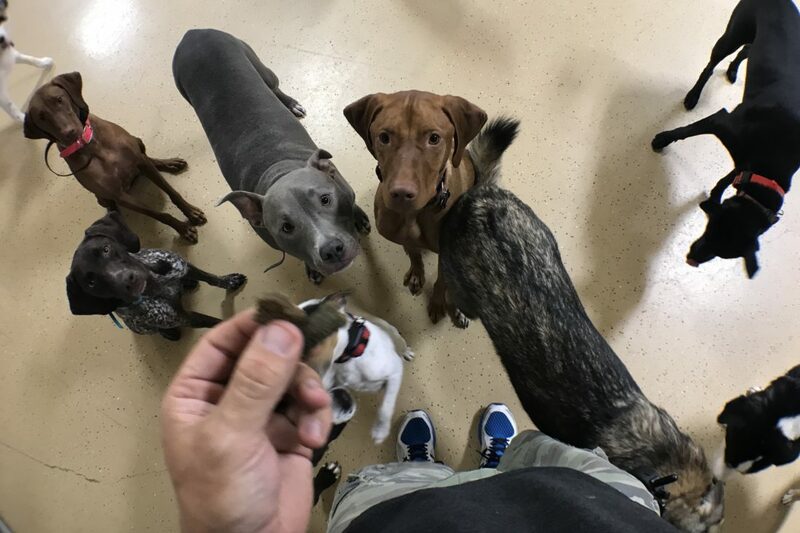 Although we are constantly looking to better our dogs and expose them to more social situations and interactions, it is unfair to put dogs in certain situations where they are not going to be successful or inflict unneeded stress. All dogs have their limitations, below are just a few. Not all dogs belong in a dog park. It takes a well-socialized, confident and stable dog to enjoy the experience of going to a dog park. Constantly meeting new dogs, being around strange people, and interacting in large groups of dogs can be extremely stressful for some. If your dog is constantly fighting with dogs, nipping at strangers, and can’t handle socializing in large groups, a dog park might not be the place for this dog. There is nothing wrong with that, all dogs have their limitations. 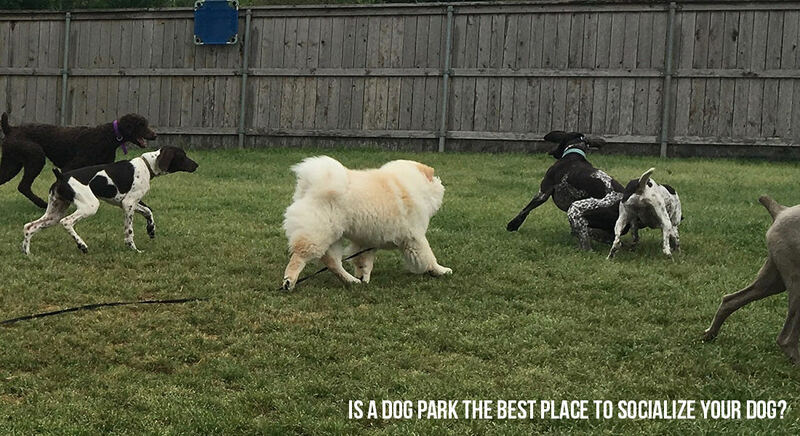 Instead of forcing your dog to enjoy a dog park experience, do something that is a better fit for your dog. Go for a long walk with your dog, play ball in a park free from dogs, or arrange play dates with dogs they enjoy being around. Not all dogs are good with children. It is unfair to expect a dog to be non-reactive when a child or group of children to sit on the dog, pull his/her ears and tail, stick their fingers in the dog’s ears, or take their bones away from them. I have worked with tons of dogs that will allow these interactions with children but it’s very difficult to teach a dog (especially one with an unknown past or no social experience with children) to be tolerant of these behaviors. If you have a dog that is afraid of children, a dog that has never been socialized with children, or a dog that guards their toys and bones, maybe they shouldn’t be put in a situation where they will be surrounded by children. There is nothing wrong with that, all dogs have their limitations. 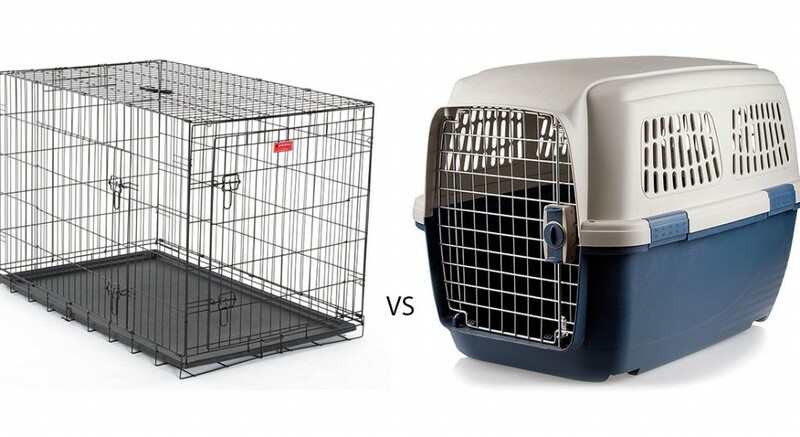 Instead of putting your dog in the middle of a group of children, consider crating your dog (or leaving them at home) if you will be having a birthday party, play date, or other social event where children will be present. Teach your kids how you want them to behave around your dog and teach your dog how to behave around your children, be sure to continue to control the entire interaction with good parenting and dog ownership skills. Not all dogs can handle playing with toys in the presence of other dogs. A toy can be a very important resource to a dog, especially one with high-drive that lives for that ball. It’s not uncommon for these high-drive dogs to be quick to overcorrect other dogs who steal their retrieve or impede on their space during playtime. It’s also not uncommon for dogs to need some time to come down off of the “high” that is created during an intese fetch session. Putting these dogs in the presence of others before they have full come down to a stable level can also be a contributor to conflict. Instead of putting your dog in these unfair situations, consider managing your dog by telling them to come if they take off and try to run down another dog’s retrieve. Think about playing fetch off to the side away from other dogs (or leave the others at home or inside if you have a multiple dog household) to avoid toy stealing and consider letting your dog socialize and interact with other dogs during the first part of your park visit and make your intense play session the thing you do right before leaving the park. There is nothing wrong with that, all dogs have their limitations.